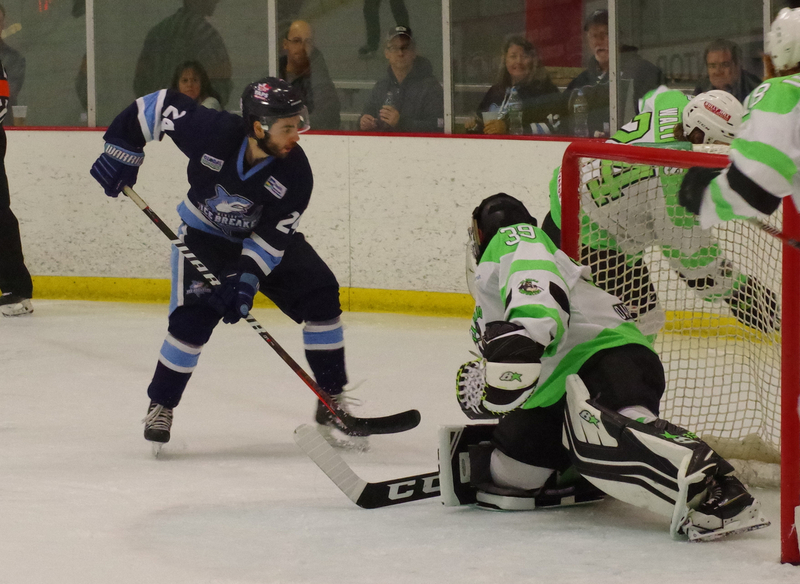 Mentor, OH – The Elmira Enforcers staved off a comeback bid by the Mentor Ice Breakers to claim a 6-4 victory on Sunday night in the rubber match of a three-in-three weekend series. 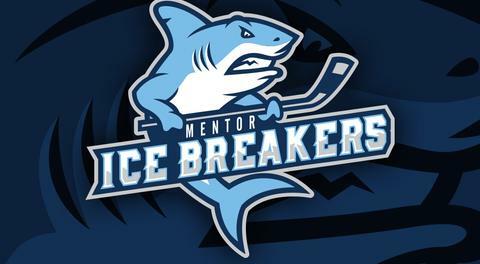 The Ice Breakers could have climbed out of sixth place with a win as the fifth-place Danville Dashers also fell on Sunday, but Mentor remains in a three-point hole at the bottom of the FHL standings. The game started off on a positive note for the Ice Breakers when Tommy Mahoney used his big frame to cut directly to the net and score with an aggressive move. Assists were credited to Mark Essery and Nate Farrington on Mahoney’s goal, which was his fourth in his last fifth games. From there, a physical altercation turned things in the Enforcers favor. After Brody Duncan was tripped up by Brandon Vuic after the play, Ivan Vilcauskas stood up for his teammate and scrapped with Vuic in a heavyweight matchup. From there, Duncan and several players near the Enforcers bench got into it, and that would prove to be the turning point. After jumping Dmytro Babenko in a scrum of Enforcers players, Duncan received a five-minute major for fighting on top of a five-minute major for slashing. The officials elected to enforce both penalties subsequently, giving Elmira an unprecedented 10-minute power play. The Enforcers would go on to capitalize four times on the man advantage, including an impressive natural hat trick from Gavin Yates with a span of 2:49. Cameron Yarwood also found the back of the net before the 10-minute penalty finally expired, putting the Ice Breakers in a 4-1 hole at the first intermission. 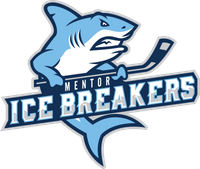 To their credit, the Ice Breakers didn’t give up despite facing a three-goal deficit. Matt Kadolph scored an unassisted goal at 3:39 of the second period before Jon Buttitta netted his third in as many games at 11:45 on the power play, finishing a big rebound given up by Elmira goaltender Nick Niedert. Mark Essery capped off the three-goal rally with his 23rd of the season at 14:03 on the power play. Alex Morrow fed Essery with a beautiful backdoor pass for an easy one-time finish that tied the game at 4-4. Elmira retook control of the game when Babenko scored the go-ahead goal just under seven minutes into the third frame off assists from Kyle Stevens and Cameron Yarwood. Later in the period, Mentor appeared to tie things up when Brett Oldaker skated around the net before beating Niedert on the glove side. The officials ultimately waved off the goal to the dismay of the Ice Breakers. The Enforcers made it a two-goal game at 14:12 when Mitch Atkins scored on a breakaway. Atkins’ scoring chance was created by an outstanding save by Niedert on Michael Sullivan. The veteran netminder gave up a big rebound before diving across the crease to keep the puck out of the net. The save created the fast break opportunity for Atkins, who netted his 11th goal on the season. The Ice Breakers killed off 1:46 of a 5-on-3 Elmira power play late in the contest but were unable to score over the final few minutes. Mentor went 2-for-4 on the man advantage while the Enforcers went 4-for-8 with all four goals coming on their 10-minute power play in the opening period. Elmira out-shot Mentor 41-31.